Greetings! A very last minute email about a very last minute concert! I’ll be performing live this Thursday night (6-27) in San Francisco. 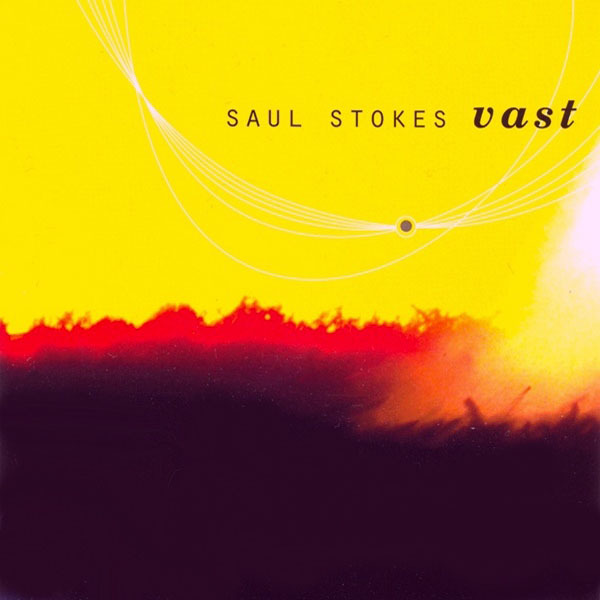 We’ve just updated the debut album by Saul Stokes, Washed in Mercury — which was also the first CD Hypnos ever released back in February 1997 — with and MP3 samples and additional info. 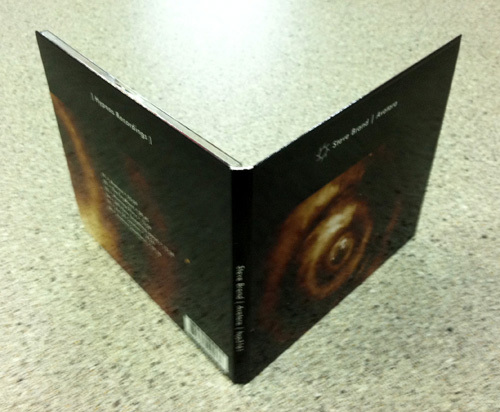 Further updated CD listings – additionalinformation, reviews, and MP3 sample clips. 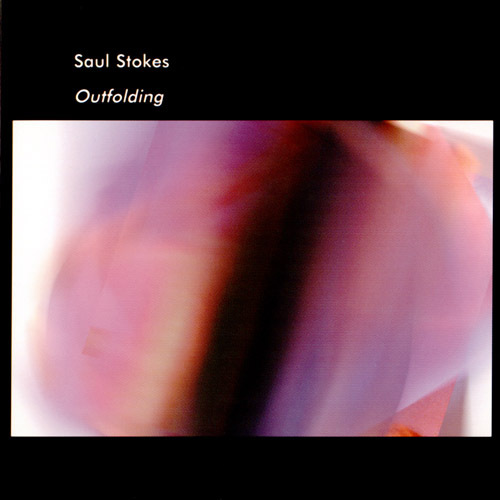 The most recent update is Outfolding by Saul Stokes. Hypnos store, including items from some of our favorite artists. as well as the fluid structures, set Vast apart…. 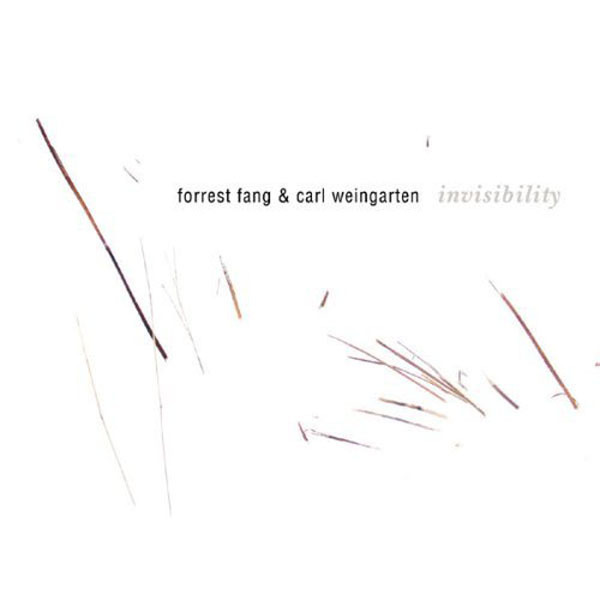 (Price: $13.99) Invisibility emerges from a collaboration between Forrest Fang and Carl Weingarten, built on the strong and distinct musical personalities of these two artists. towards narrative and story-telling. In one sense this is programme music for the 21st century, or perhaps a soundtrack for memoirs never written…. believe we never carried until now. 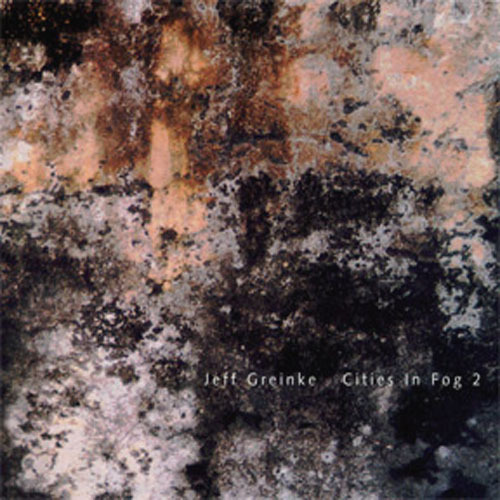 (Price: $11.99) Sequel to the classic “Cities in Fog” album by Greinke. After arriving in Seattle, I settled in an apartment on a hill overlooking a warehouse district. I became fond of taking late-night walks and listening to the activity in the valley. At that hour most of the everyday buzz of the city was hushed, so the distant clankings of the industrial area were more audible. I found the resultant soundworld mesmerizing. sounds and in working with such sounds to construct surrealistic late-night urban musical landscapes…. album from before the birth of Hypnos! 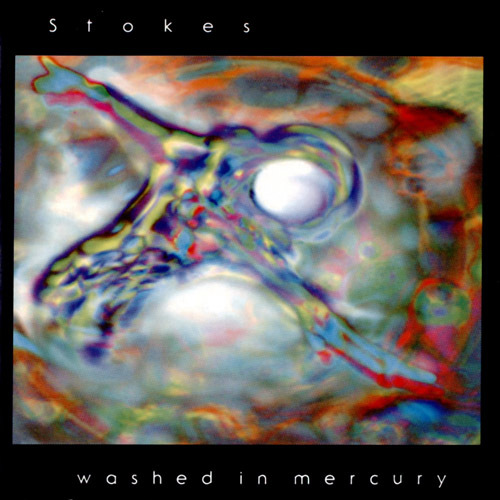 Recorded January-June 1992. 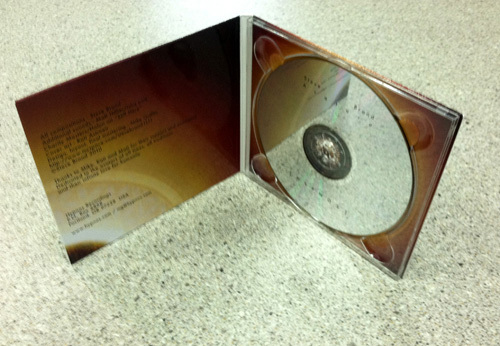 Originally released in a limited edition on the ND label, then released as part of The Trilogy set. 6. Mellow at heart (vocal reprose)…. 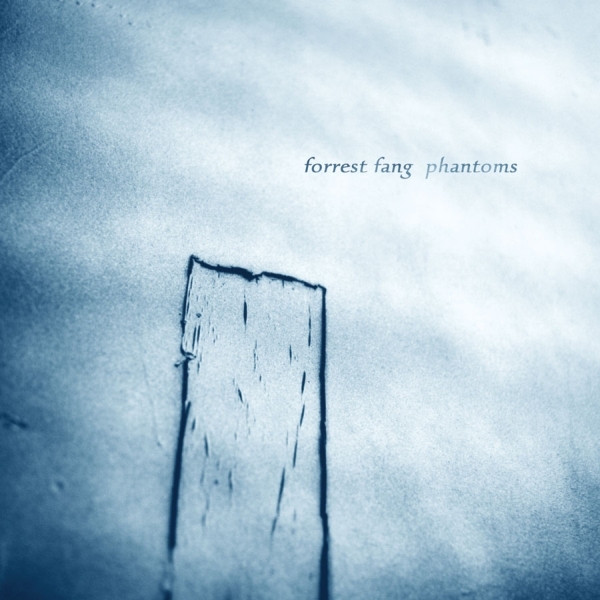 sounds as source material, Fang utilizes a vocabulary of long shimmering tones that gradually warp, mutate and transform over the course of a piece…. 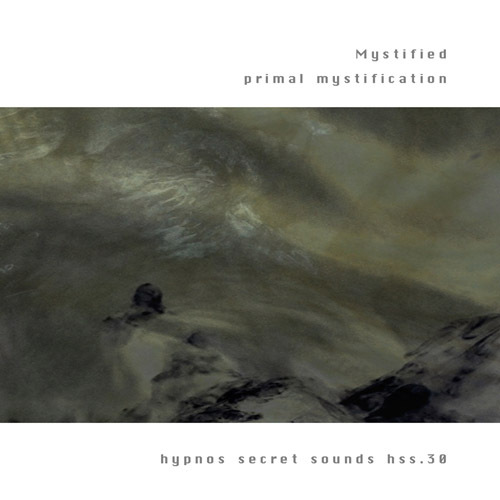 New stuff flowing like a river into the Hypnos store! We bring ’em in, you buy ’em! 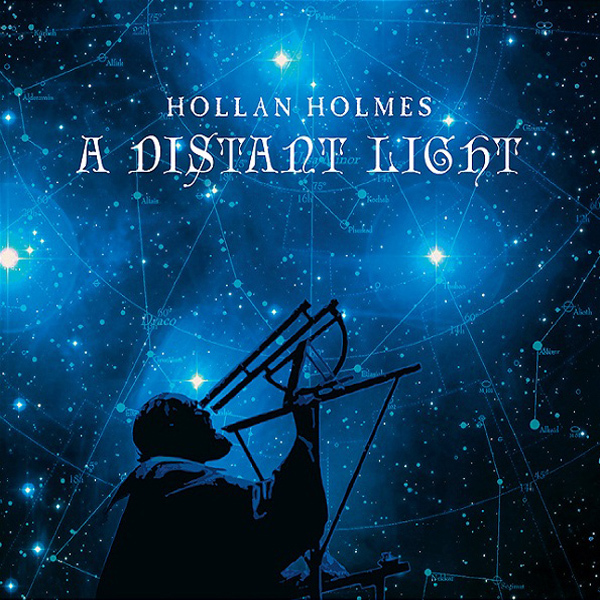 hope to hear more from Hollan in the future. 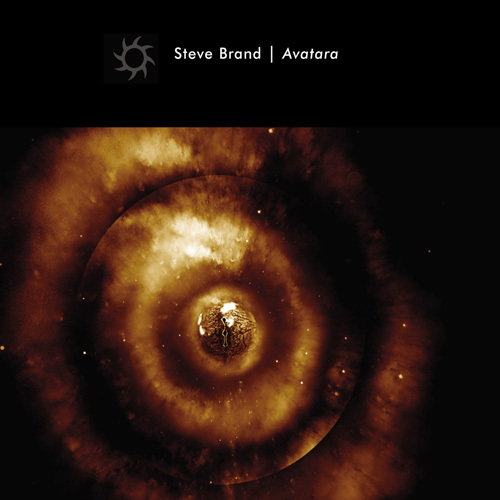 We’re picking up steam with our new CD releases, and it’s only been a little more than a month between our last and our new one, Avatara by Steve Brand. 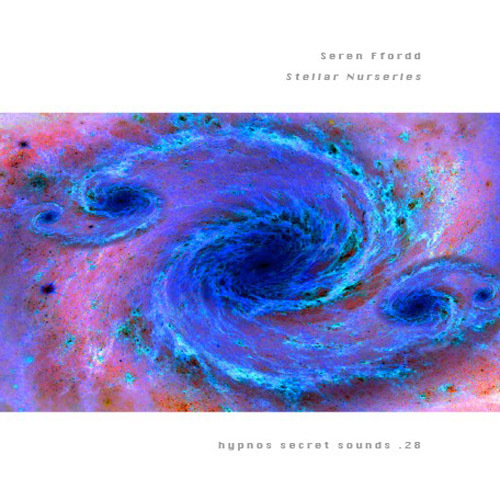 on our Secret Sounds imprint. 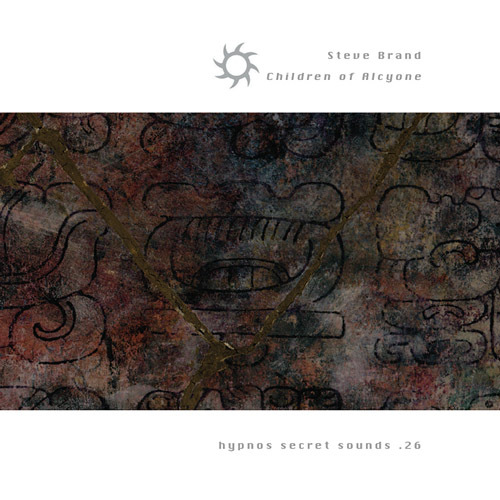 excited to follow up with Steve Brand’s new album Avatara on the main Hypnos imprint. 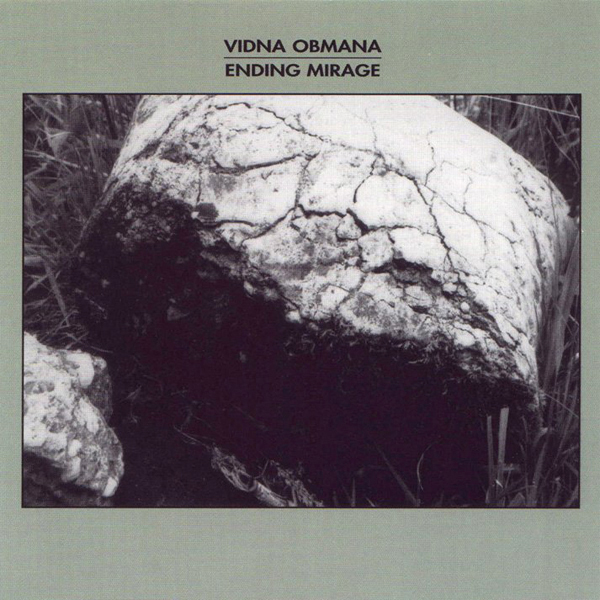 This album has a ritual feel common to many of Brand’s recordings, though Avatara is more ambient and less percussive. 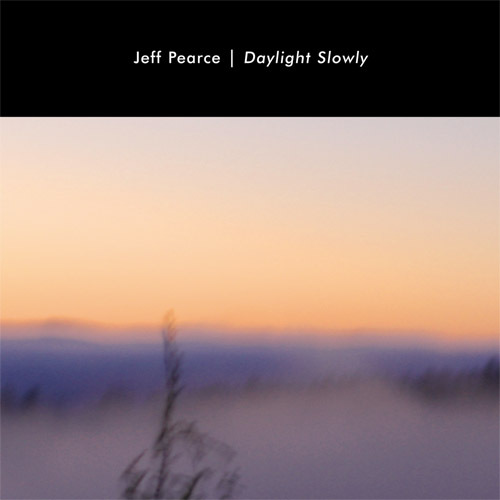 The recording starts out in a place of low-key contemplation and evolves through distinct stages and moods, though it is always gentle and meditative. what we are and what we are capable of, and return to assist other human beings. 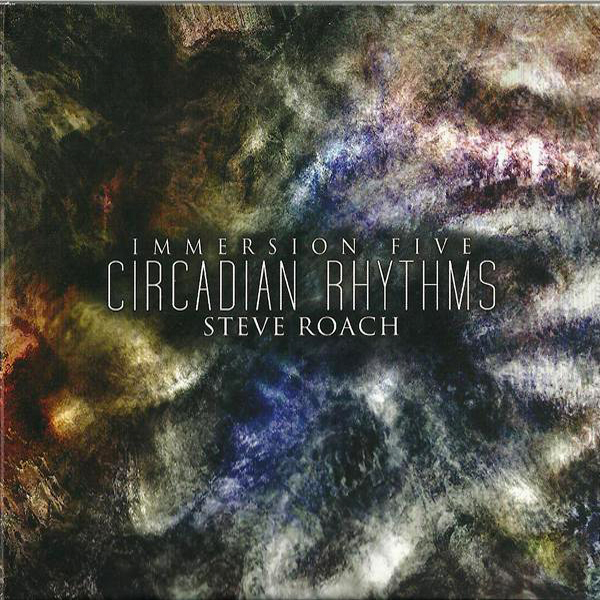 by Steve Roach so you know it sounds good! 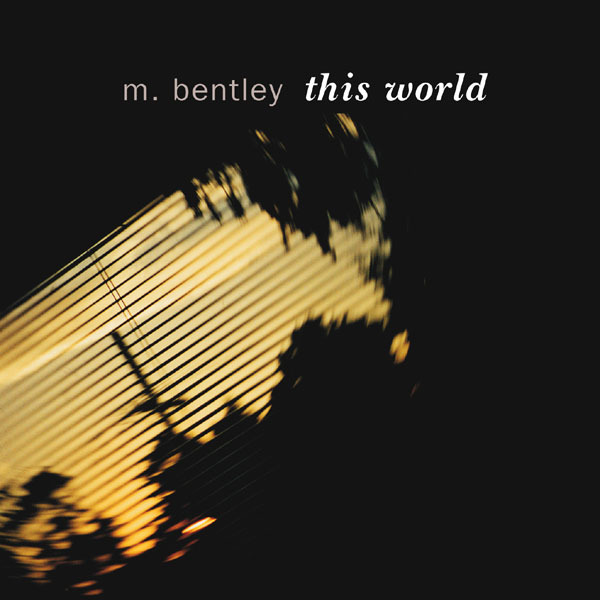 (Price: $12.99) This release has the feel of being made from the moment while at the same time woven with layers of subtle innerplay and amorphous, shifting spaces. and you’re going to high-tail it over to the Hypnos store to buy. now. 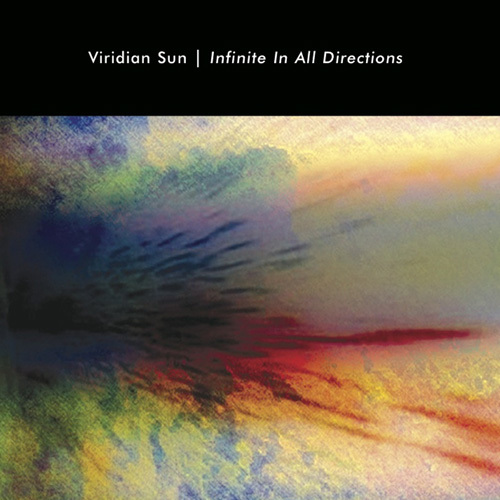 Circadian Rhythms moves through a continuous 73-minute flow in three phases. The text of the reviews appears below, with cover graphics inserted because people like cover graphics! differences, they’re all quality releases, much as we’ve come to expect from the label. 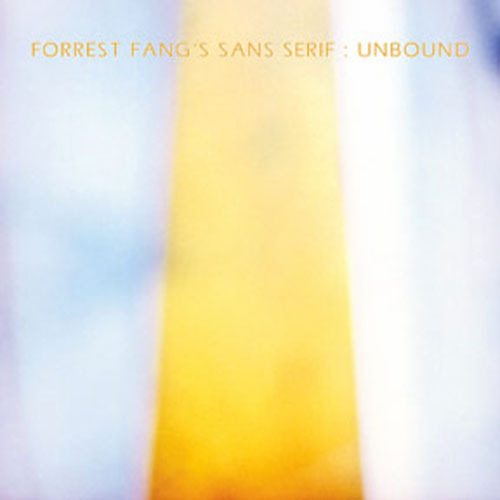 the programmatic connections between the section titles and the work itself are easily drawn in Ffordd’s beautifully sustained meditation. 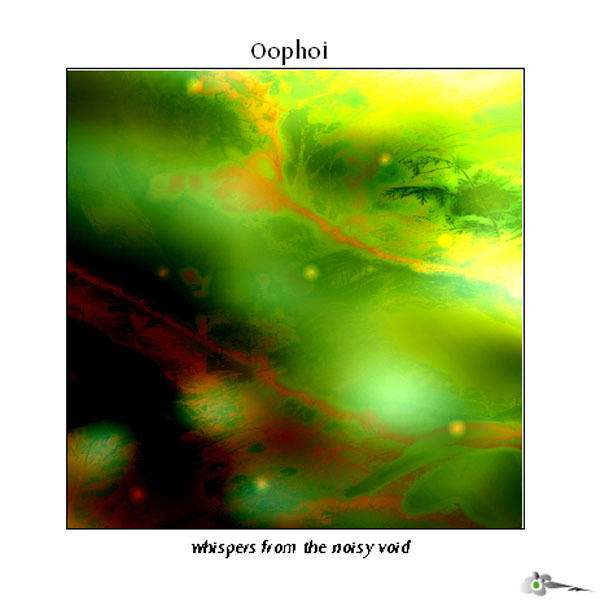 murky depths, but the recording’s coup de grace is the stirring ‘Light Age’ where minimal synthetic tones unfurl gracefully for an entrancing twenty-three minutes. Showing a deft and pitch-perfect touch, Brand skilfully weaves the elements into hypnotic form, never hurrying the material along nor slowing it down too much either. 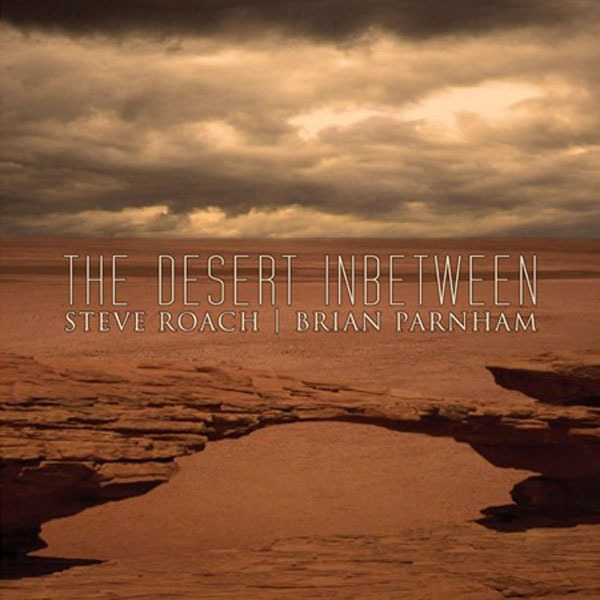 The result is that rare thing: ambient music that’s both artful and moving. 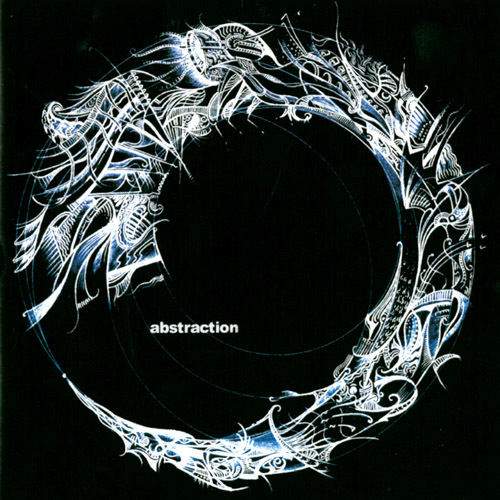 no novice, as he’s collaborated with artists such as Nunc Stans (One Thousand Dreams, Dataobscura), Robin Storey (Rapoon), and Nigel Ayers (Nocturnal Emissions). its ethereal shimmer augmented by Eastern-sounding percussive pulsations, are energized by comparison. more than enhances Hypnos’s reputation for distinguished soundscaping. Our thanks to Textura for the quad-review! 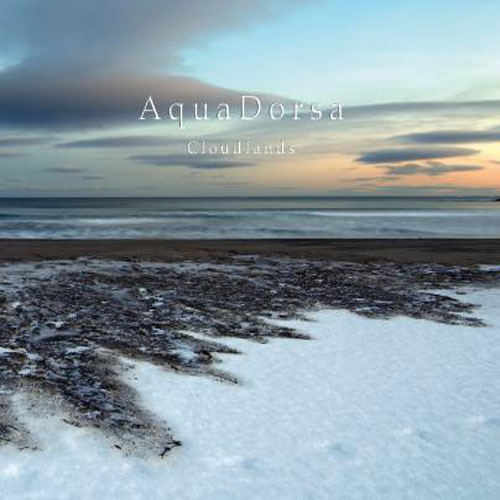 perfect mix of glitch,classical and orchestral glacial ambient soundscape…. 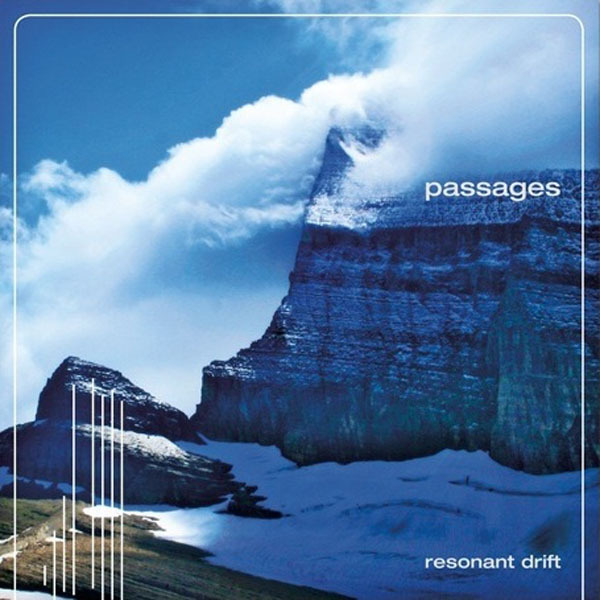 plays synths, samples, sampled voices, percussion, lap steel guitar, electronics…. sleep buried in the fissures… The dreams of shells is a meeting with a resonating radiant world of its own, a long dive in apnea scattered with amazements. 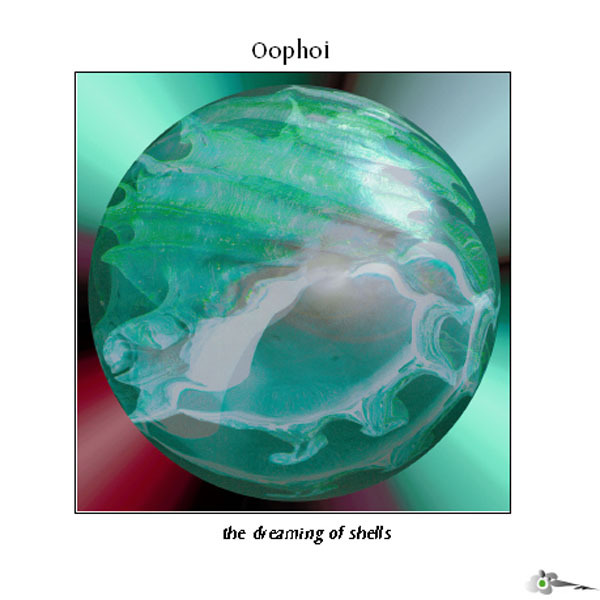 Oophoi plays synthesizer, electronics, flute (bamboo), percussion, performer (monochord, crystals), voice, singing bowls…. 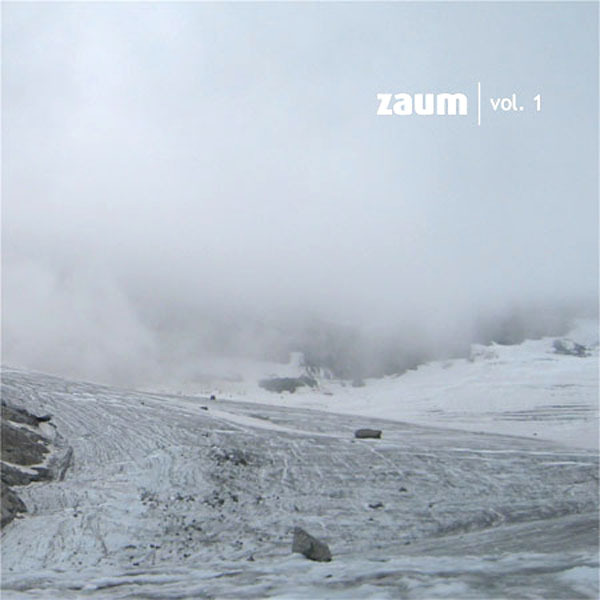 this is a stunning mix of beat & non-beat pure ambient tunes that shift between isolationist & glacial atmospheres…. replaced the old-fashioned Real Audio samples with ultra-modern new MP3 sample clips!